The cygnini clinic is owned and run by Mr Robert Warr, Consultant Plastic Surgeon. Mr Warr has been a member of the British Association of Aesthetic Plastic Surgeons (BAAPS) for 14 years and a member of the British Association of Plastic and Reconstructive Surgery (BAPRAS) for 20. He is the local plastic surgeon for the Gloucestershire area with NHS clinics in Cheltenham General. His base is Southmead Hospital Bristol where he specialises in Skin Cancer and Breast Reconstruction. He also operates regularly at Bristol Childrens Hospital. 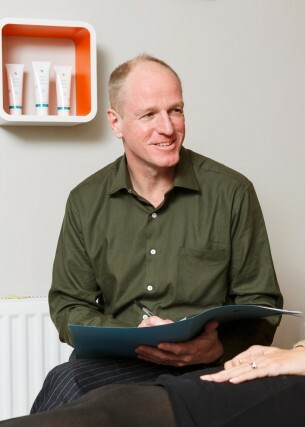 Mr Warr bases his Cosmetic Surgical Practice at The Nuffield Hospital Cheltenham and The Spire Hospital Bristol. He is happy to provide personal consultations for cosmetic surgery at Cygnini with the aim of providing first class surgery within these excellent hospitals.